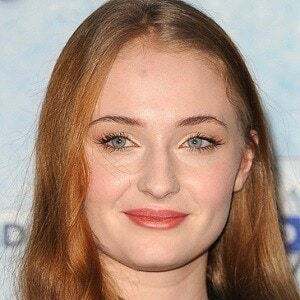 Actress who made her television breakthrough as Sansa Stark on HBO's Game of Thrones. 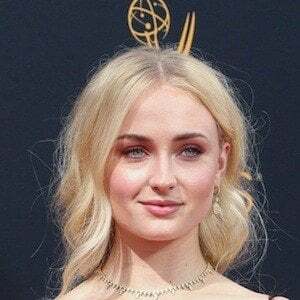 She also played the role of Heather in the 2014 film Barely Lethal and Debbie in 2018's Time Freak. She first started acting in local stage productions while attending Kings High School. She had her first big screen role in the 2013 film Another Me. She moved from Northampton to Warwick, England with her family as a child. She has two brothers named James and Will. 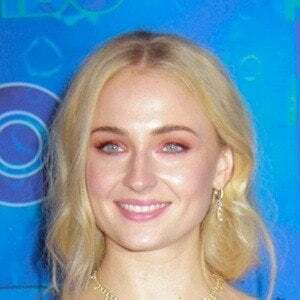 She began dating Joe Jonas in 2016 and they got engaged in October 2017. She was previously in a relationship with Vamps guitarist James McVey. 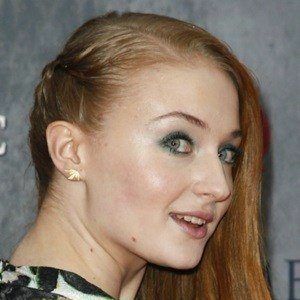 She was cast as Maisie Williams' on-screen sister on Game of Thrones.